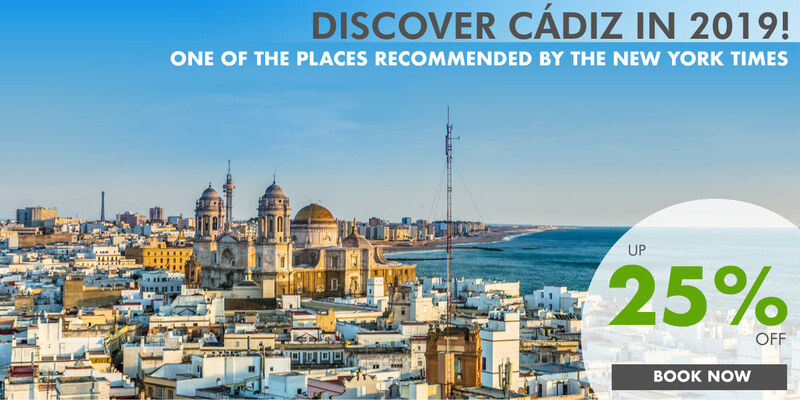 It is no surprise that The New York Times has included Cádiz as one the must-see places to travel this 2019. 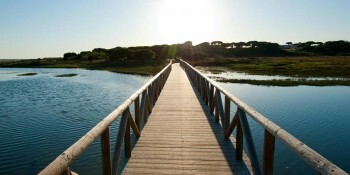 Our hotels in Conil de la Frontera and Grazalema boast strategic locations by the sea and the mountain. 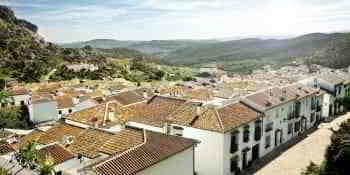 The perfect way to explore either the capital or the “Pueblos Blancos” scattered all over the province and try its unique gastronomy. If all this wasn’t encouraging enough, we give you the promocode “NYTIMESCADIZ” so you can get up to 25% off in your booking. 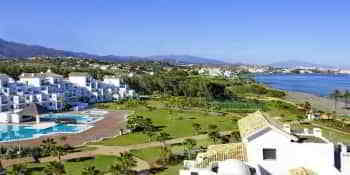 This stunning resort in the heart of Costa de la Luz faces one of the most breathtaking Spanish beaches: La Fontanilla. If you want to enjoy spectacular cuisine and family-friendly service this is your destination. 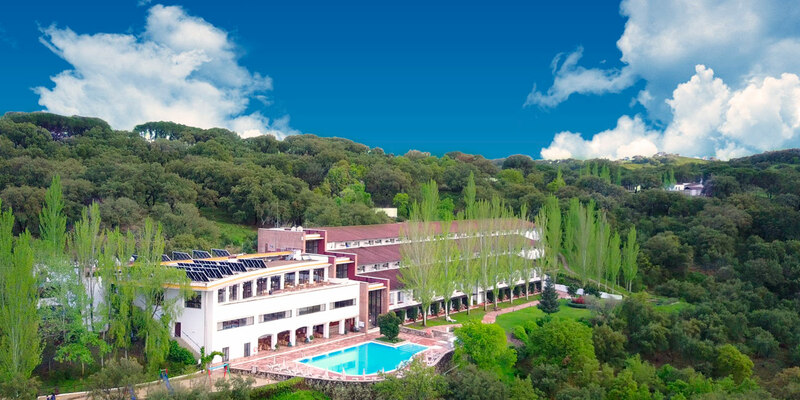 The luxury of this hotel in the countryside is the ideal setting for mountain and gastronomy lovers. 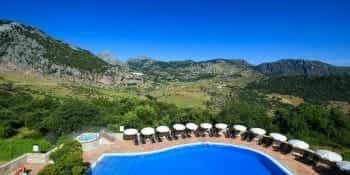 All its rooms offer magnificent views over the valley and the village of Grazalema. 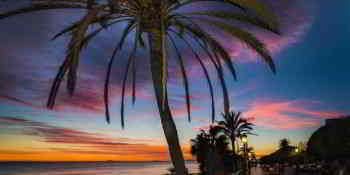 Just 5 minutes walk from La Fontanilla beach and 10 minutes from the centre of Conil de la Frontera, this tranquil hotel offer an easy going treatment by a qualified and friendly staff. 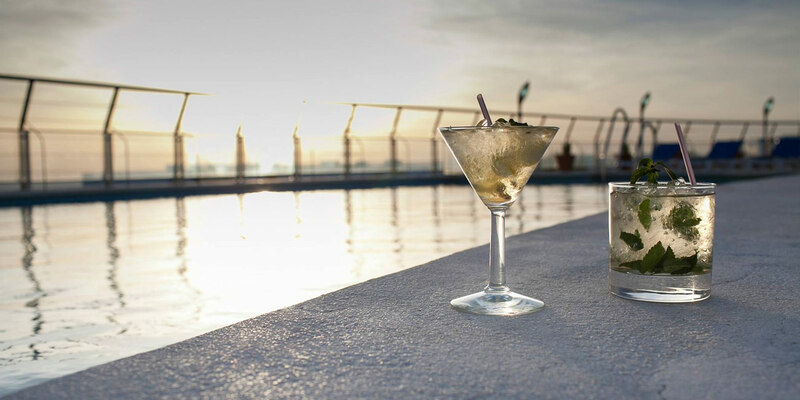 Promotion only valid until 30 April 2019 for bookings to be enjoyed in 2019.